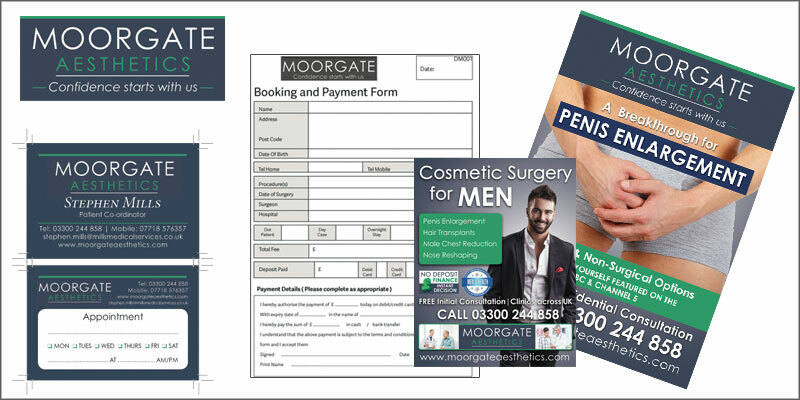 Branded information videos are great way of targeting keywords solely for ranking - Moorgate Aesthetics Video's were simply made with a series of branded images and text with a short running time. 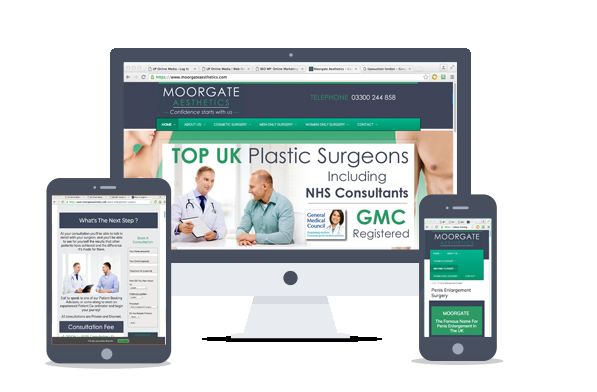 Up Online created all Moorgate's video sharing websites with branding and links along with promotions the Video across all these sites along with sharing to all social media websites. 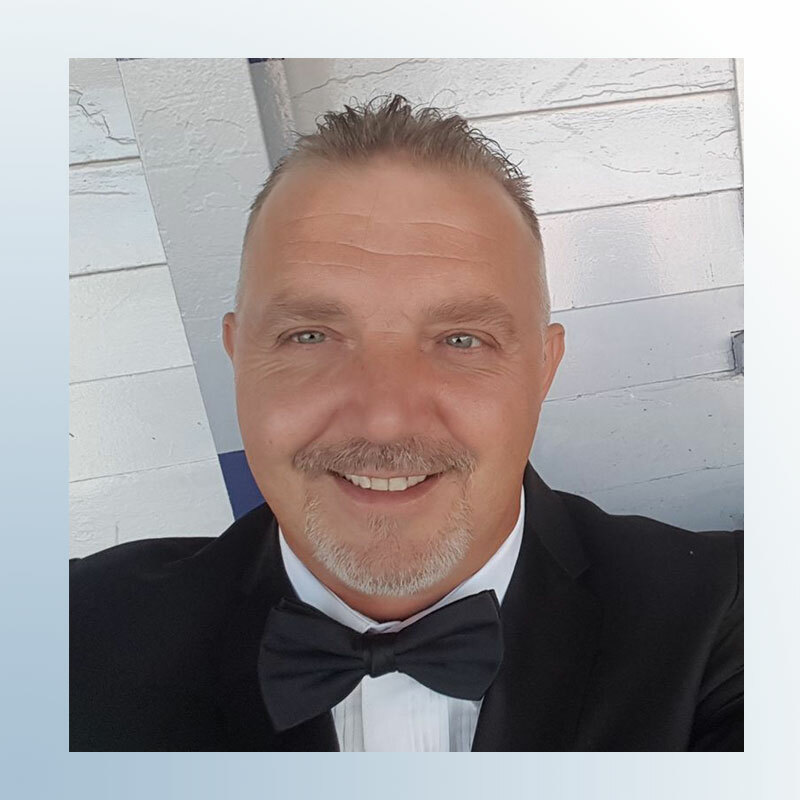 We was also able filming and editing patient stories , this is then used for promotion & SEO on video sharing websites like youtube and vimeo. 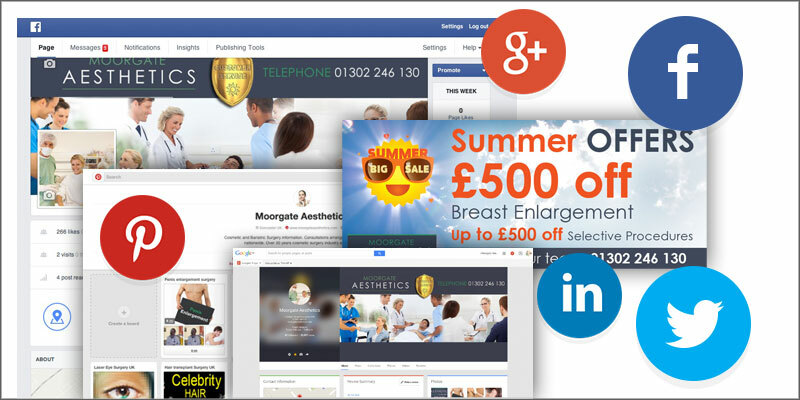 Up Online carry out a monthly SEO service for Moorgate Aesthetics, we have been doing it since the creation of the company, so have been able to monitor every aspect of the companies online presence with monthly citation listings, Branded and keyword backlinks from Niche relevant websites and Guest posts. 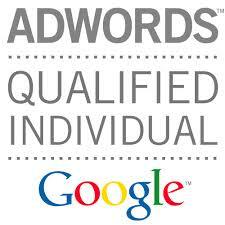 Up Online are responsible for Moorgates £25,000 monthly budget on Adwords. 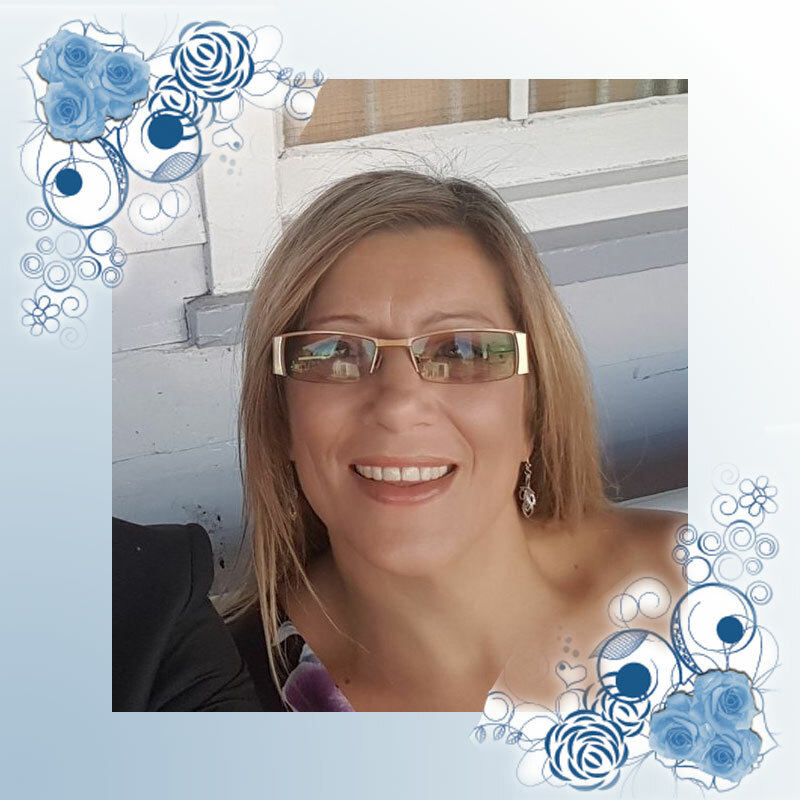 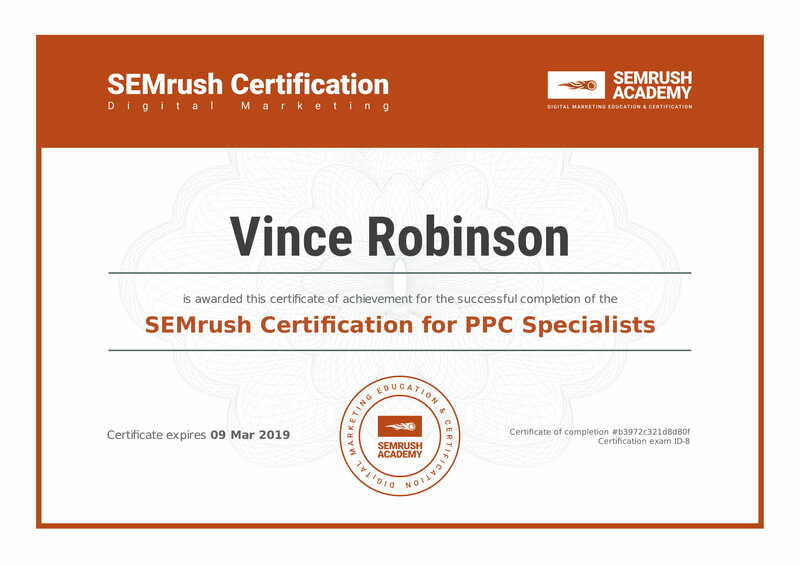 Being Google adwords partners we were able to set up a full campaign with ongoing refining and constant monitoring of negative keywords, click rate, ad adjustments and extentions. This helps Moorgate get the minimum spend on Conversions, which is something if not controlled can run away with its self and could cost you a great deal of wasted budget.